Have you recently made a WarmlyYours purchase and you’re busting at the seams to tell someone about it? Tell us and you could win money! We want to know about your radiant heating experience. Was it everything you hoped it would be? Do you love to walk barefoot on your toasty floors? How did the installation go? 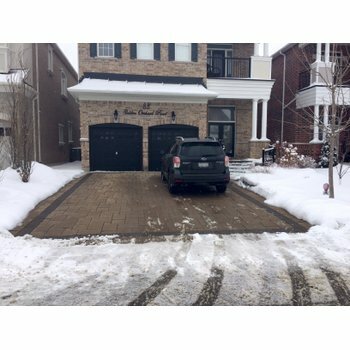 Were your neighbors jealous of the way the snow melted on your driveway this past winter? What made you decide to make the purchase in the first place? Whatever product you bought, whether it was a towel warmer, heated flooring, or snow melting cable, we want to know about your experience. We’re giving you license to tell us what you think about our products and also giving you a chance to win $100 with it. The money is great but the benefit customers may receive by reading someone’s story is greater. We learn a lot about how well we do as a company through these stories and our customers will benefit too. 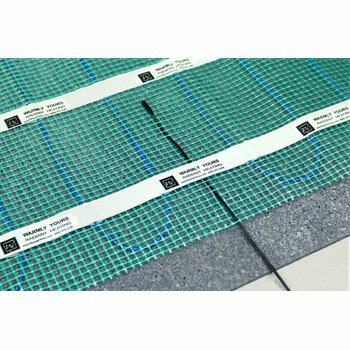 Perhaps a future customer may be contemplating an electric floor heating system purchase and hearing from someone else who has made one will help them make that decision. Maybe it’s the process they are overwhelmed by or the headache they foresee occurring with the stress of remodeling, whatever their reservations, your story could help put their worries to rest. And by the experience our past “Tell Your Story” winner, Mr. Olin Sondeno, had, we can see why. Prior to construction beginning, we filled out the necessary online forms including the dimensions of various rooms throughout our proposed home and we promptly received prices for each of the rooms. As with any construction project, we had to keep our budget in-line and we settled on putting the in-floor heat in our master bathroom only. 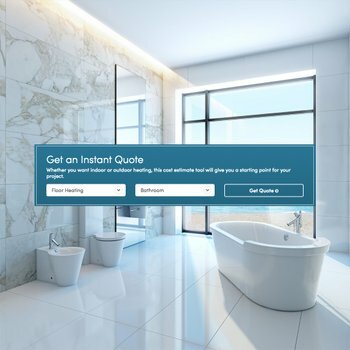 Our account manager helped from start to finish with the process (and even helped us return a TempZone™ roll for a larger one after we enlarged the bathroom during construction) and was ALWAYS prompt and courteous when we spoke or e-mailed. We know that many experiences are just like Mr. Sondeno’s and we also know that some may not be. That’s why we’re open to hearing about it all so that we at WarmlyYours can be a better company for our customers. Have you thought of how you want to craft your story yet? Here are a few pointers. Channel that creative writing class from high school and go nuts. Use photos, videos, diagrams, illustrations, poems, or cartoons to convey your story. Honestly, you don’t have to be the best writer to write; just add more pictures. Whatever it takes. Give us your two cents, spin your yarn, and tell your tale! Because the payoff could be worth the bit of time you put into typing up a few paragraphs. To share your story, send it with attachments to TellYourStory@WarmlyYours.com. There will be one winner selected every month!